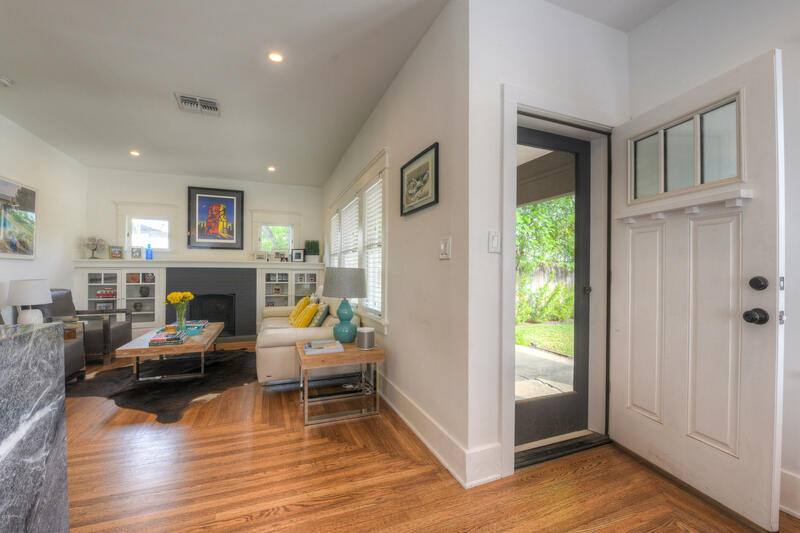 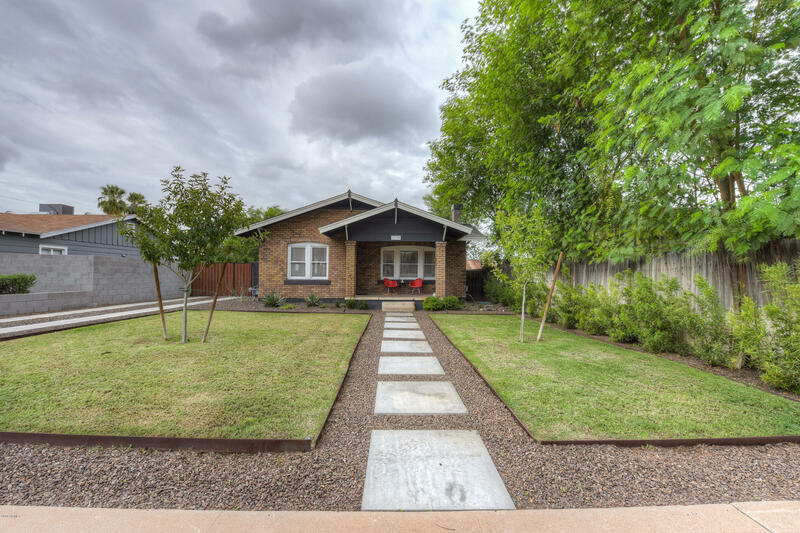 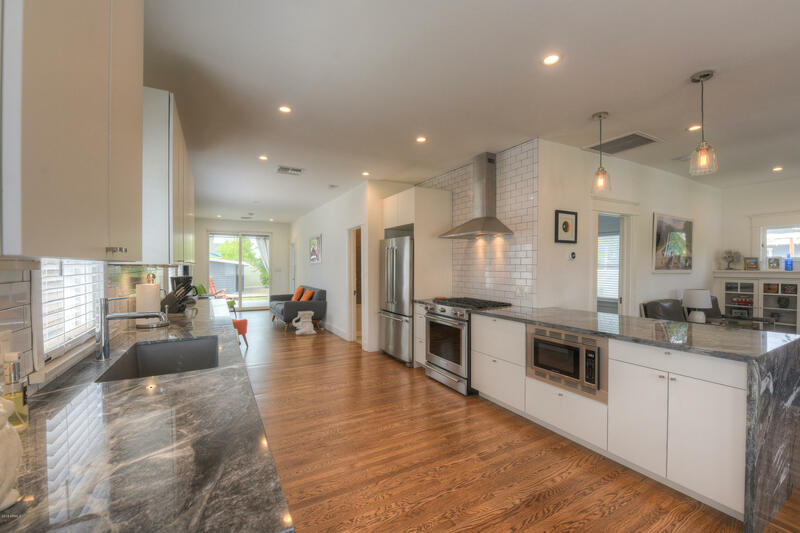 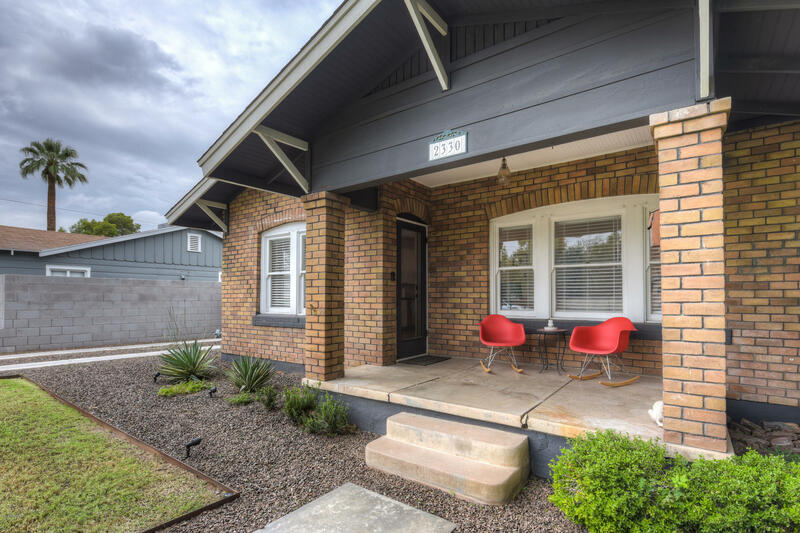 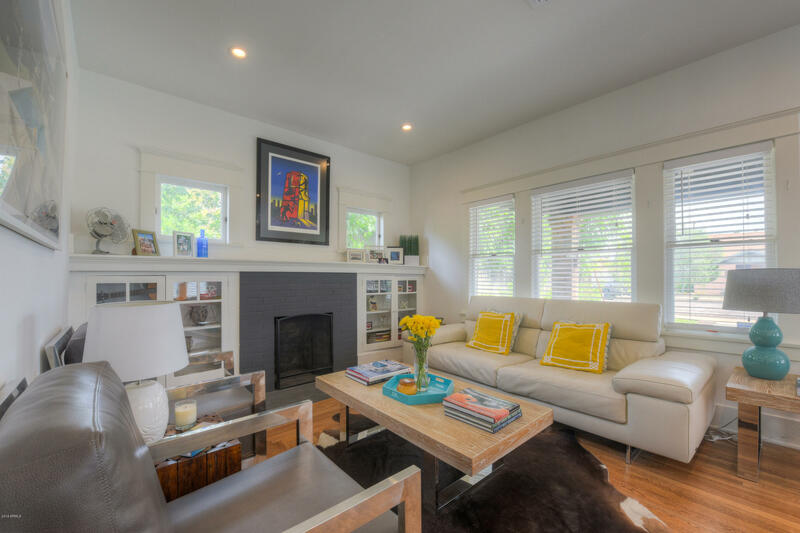 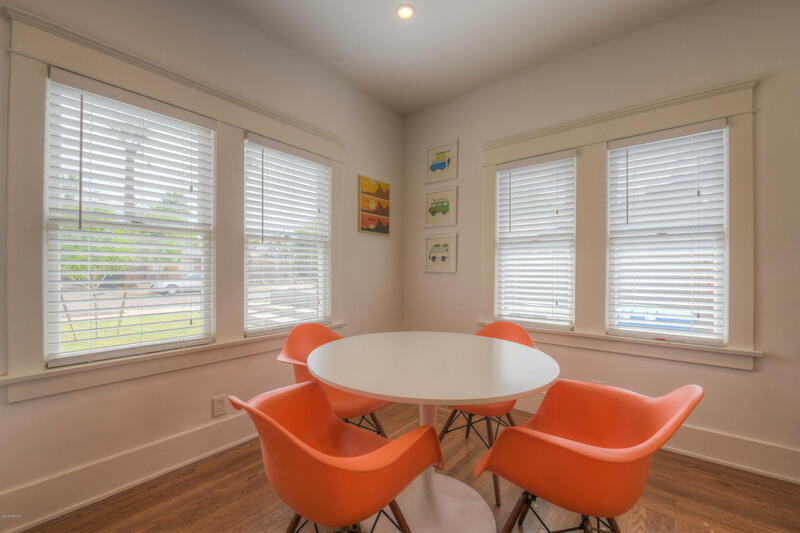 Historic meets modern in this tastefully renovated 1915 Historic Bungalow. 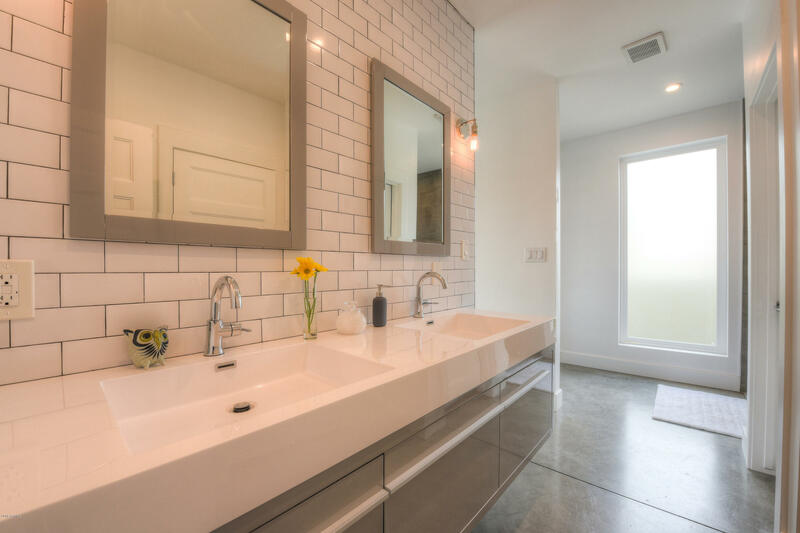 Blending old with new the finishes blend seamlessly throughout the home. 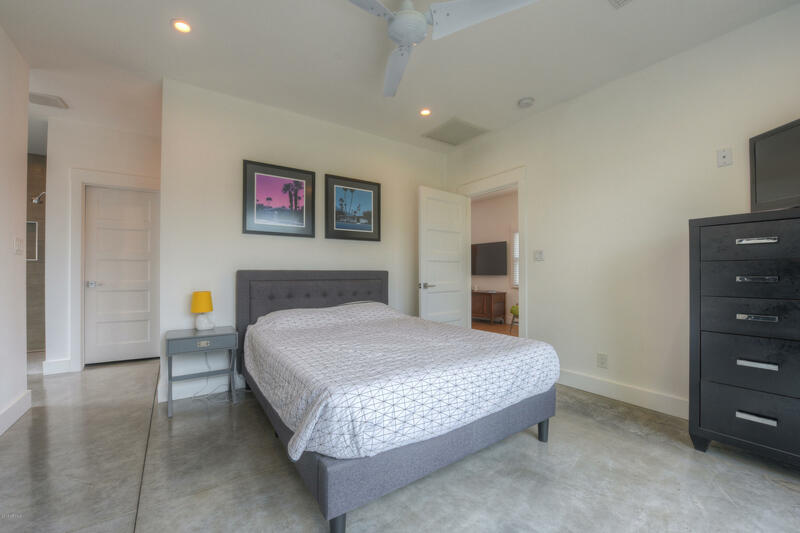 From the original and meticulously restored hardwood floors to the modern concrete finishes in the new master bedroom and bath. 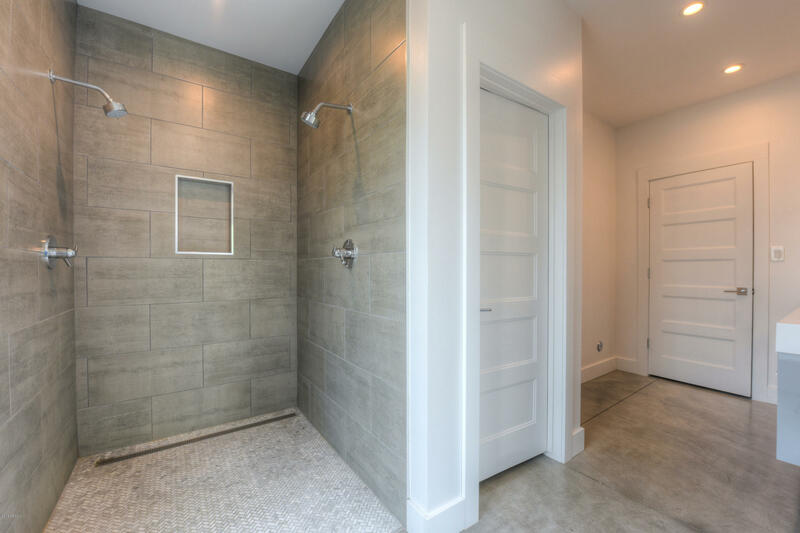 All updates have been completed including electrical, plumbing, kitchen, baths, all new ductwork, HVAC and permitted addition. 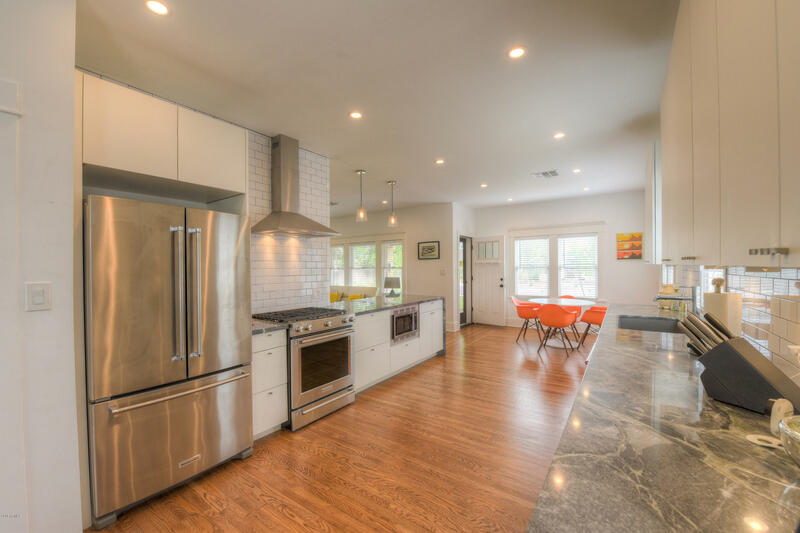 This renovation was intended for the longterm but owners circumstances have changed. 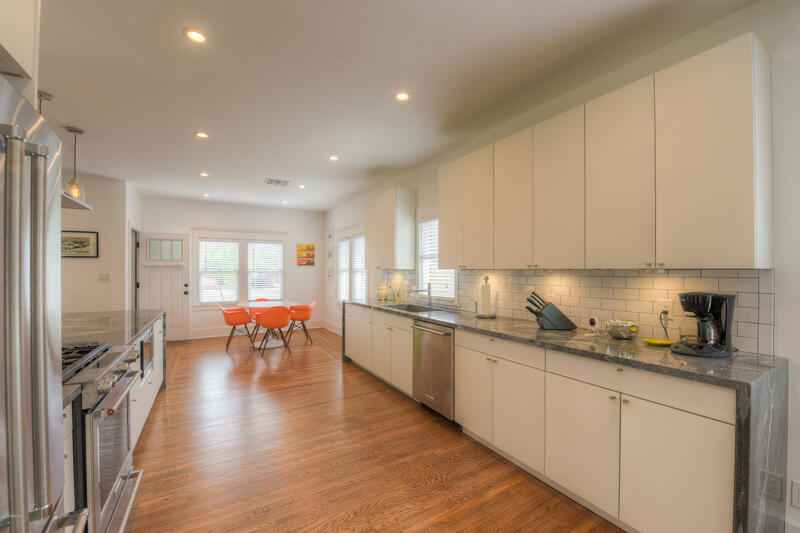 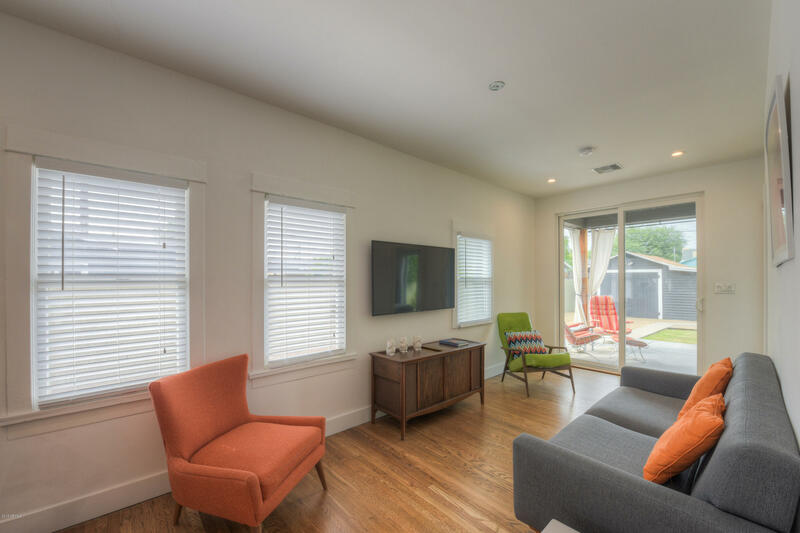 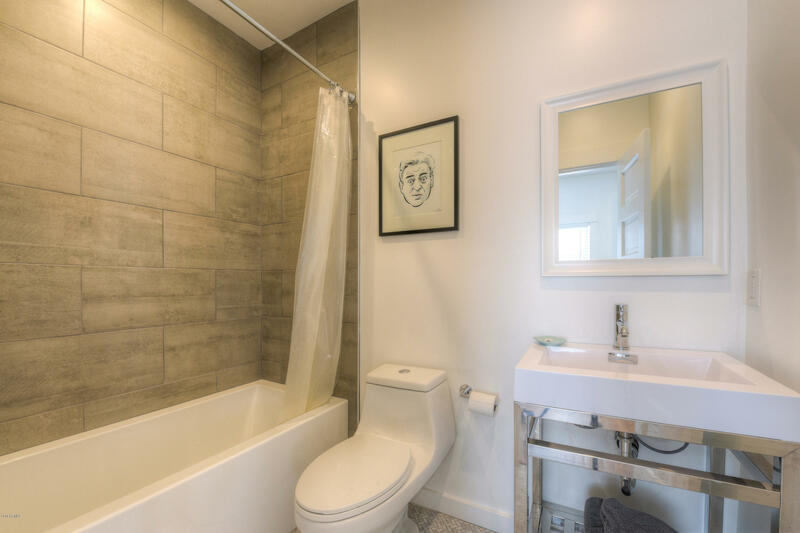 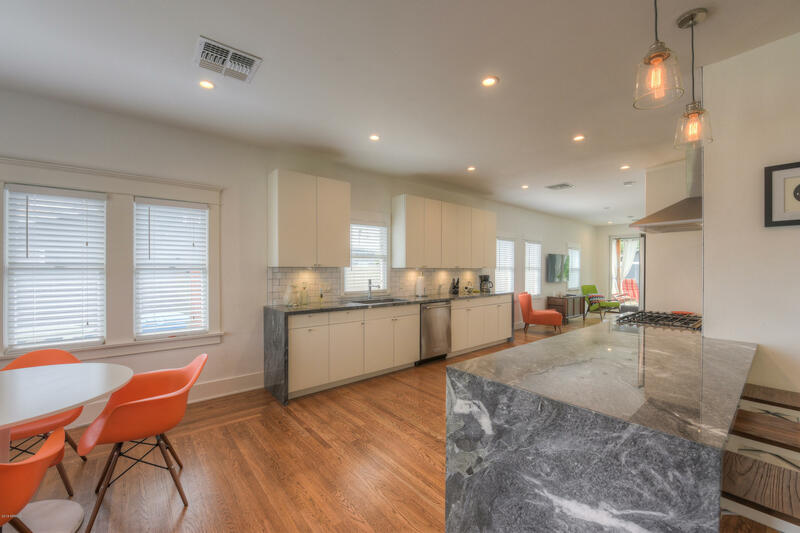 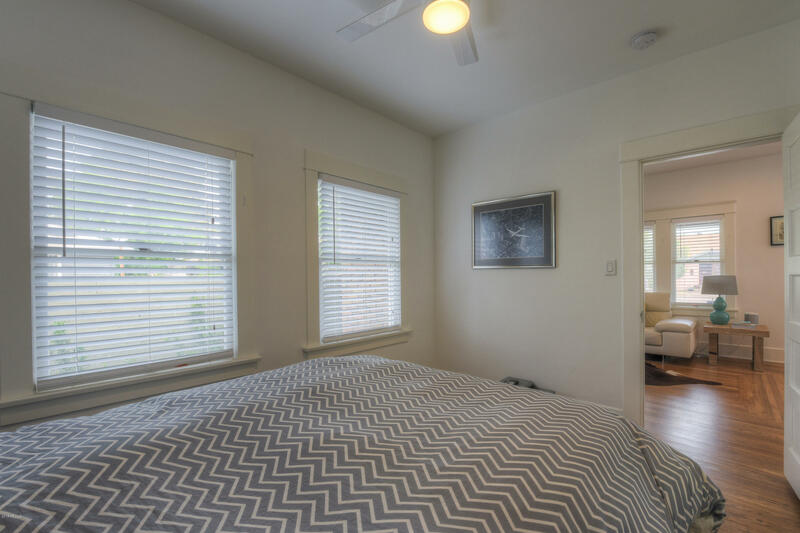 The home features 2 bedrooms, 2 bathrooms, large gourmet kitchen with marble countertops, KitchenAid appliances, custom cabinetry, original built-ins and fireplace in the living room and original 9 ft ceilings. 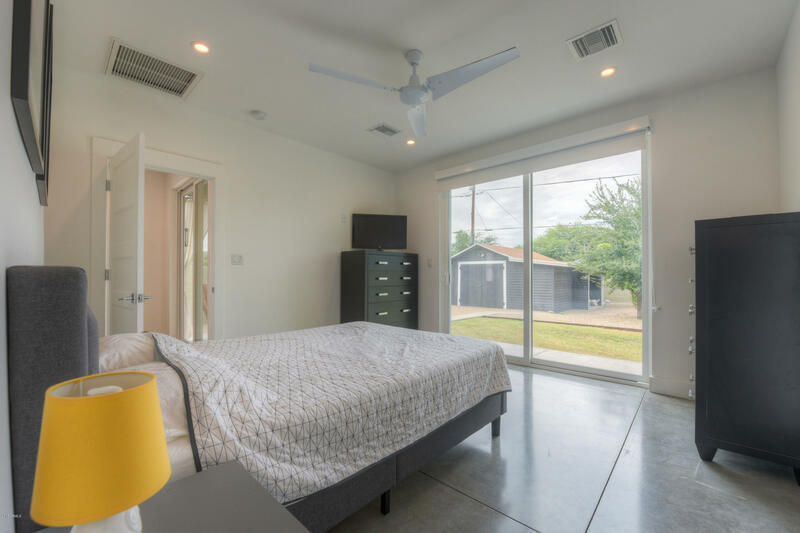 New addition includes family room, master bedroom and bath with washer/dryer and ample storage. 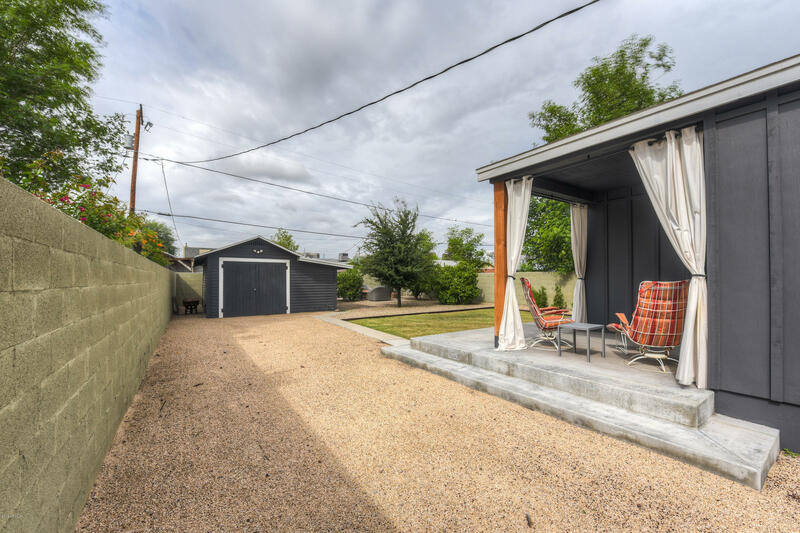 The backyard features a large patio, original carriage house with additional storage and several fruit trees. 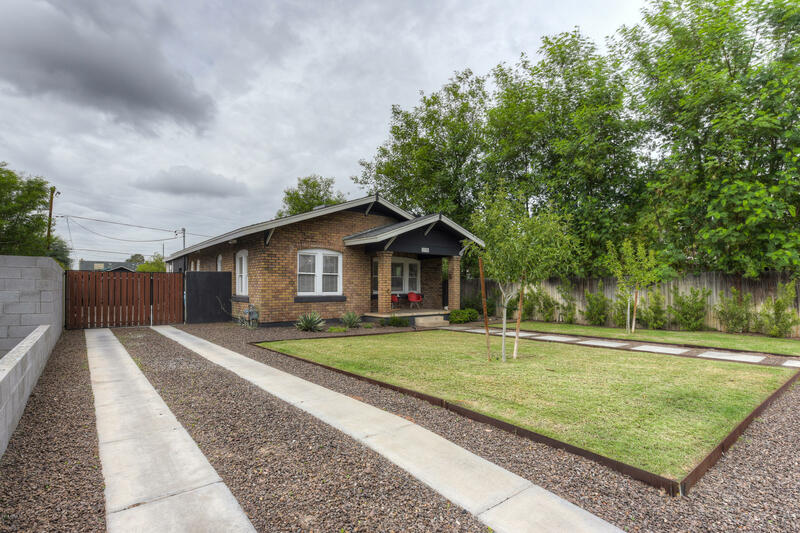 Enjoy everything the Historic Coronado neighborhood has to offer within minutes of dining, shopping and downtown Phoenix. 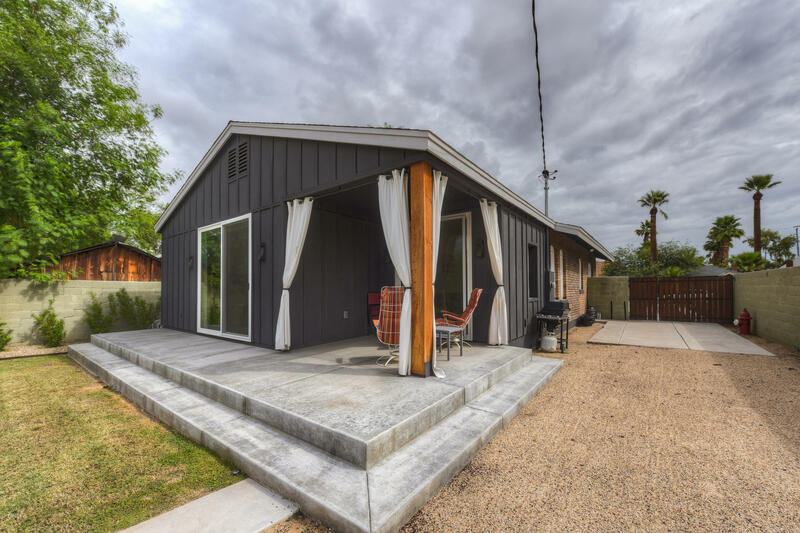 Seller is a licensed Realtor in the State of Arizona.